President Jacob Zuma has congratulated SA's Commonwealth Games team for bringing home 12 gold medals and finishing 5th on the medals table. 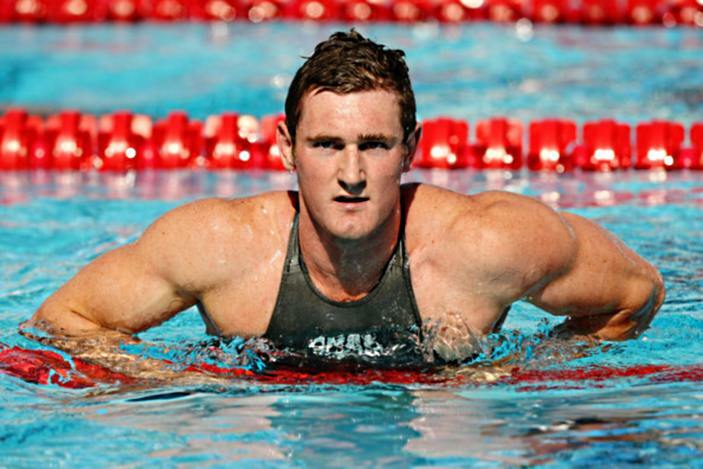 Swimmer Cameron van den Burgh, 22, won two gold medals. Cameron van der Burgh was amongst those headed for World Cup action and the impression the 22-year-old made on Team South Africa was one of the reasons the team did so well. Not only did he carry the flag but he also won double breaststroke gold. Click on the video below to see Cameron breaking his own World Record in Berlin 2009.